Another positive article supporting the importance of play for children and the strong link it has to successful learning outcomes. We are proud to be the exclusive Australian & New Zealand supplier of Lappset, the Finnish play and sport equipment specialists. Finland is a long way from Canberra, but for Sascha Colley the journey could be life changing. 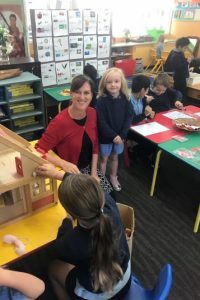 Colley, who teaches kindergarten at Ainslie School, is heading to the other side of the world to learn more about the strength of the Finnish education system and the impressive educational outcomes it achieves. Six-year-old children in Finland attend a full-time compulsory year of play-based schooling. Colley, for one, believes learning through play holds extraordinary benefits for children. “You only need to sit quietly beside a group of children playing to understand how much they are actually learning while playing,” she says. As a recipient of a Public Education Foundation’s teachers scholarship, Colley will receive financial support for the research trip. She says she is looking forward to getting inside “real classrooms” in Finland, where she will visit rural schools and a teacher training facility in Rovaniemi, “where Santa Claus lives”. 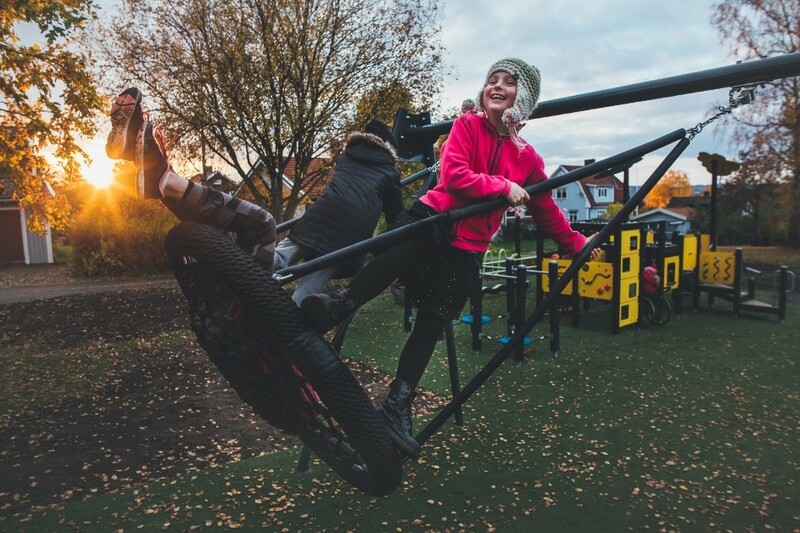 Play provides children with many valuable benefits, says Colley, including developmental support of their physical, emotional, social and cognitive skills. Play engages their whole brain, enhancing focus and concentration. As a child plays they are developing their oral language, gross and fine motor skills, their ability to think and make decisions, as well as their social and emotional skills. What’s more, they are exploring and thinking about ideas, developing creativity, engaging with their peers and working in teams. Kindergarten teacher Sascha Colley is travelling to Finland to investigate the benefits of child’s play.